We’re small but we really love coffee. We care passionately about the beans we select. 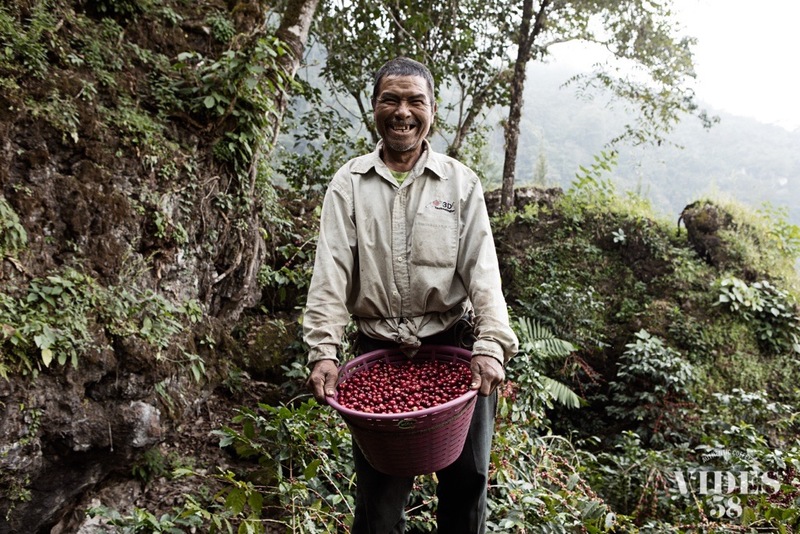 All our coffee beans are fully traceable back to their origin and are grown with care for the environment. We pay more for our coffee ensuring the farmer has been paid substantially more to harvest his beans in a way that delivers unique flavours with great quality. We work with merchants who share our ethos for quality and who demonstrate they are actively involved in projects at origin, safeguarding the future of speciality coffee beans. These projects typically assist in sustainable methods of farming, sharing information with growers in an effort to improve coffee quality and in turn, improving grower’s living standards. We are also committed to supporting sustainability here in the Burren. Anam Coffee is a member of the Burren Ecotourism Network and we are proud to be located within the Burren & Cliff of Moher GEOPARK. We have signed up to the Geopark Code of Practice for sustainable tourism. We have developed an Environment Policy and an Environmental Action Plan to ensure we meet our commitment to reducing our environmental impact. We are also committed to monitoring and measuring our environmental impact over time. 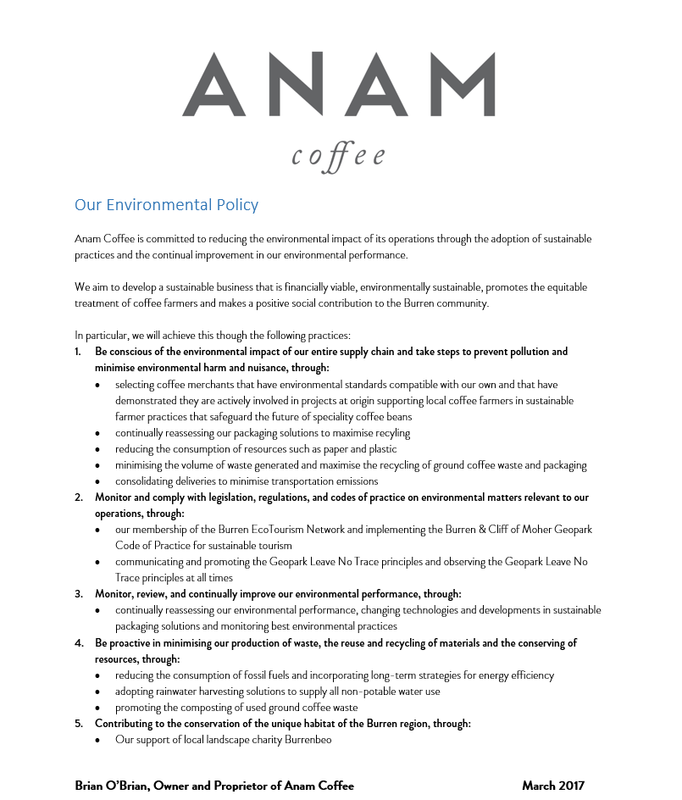 Anam Coffee is committed to reducing the environmental impact of its operations through the adoption of sustainable practices and the continual improvement in our environmental performance. We aim to develop a sustainable business that is financially viable, environmentally sustainable, promotes the equitable treatment of coffee farmers and makes a positive social contribution to the Burren community. Anam Coffee is a proud member of B.E.N. – a network of tourism businesses with the objective of establishing the Burren as a premier internationally recognised sustainable tourism region ensuring the future economic and social growth and sustainable development of its communities, environment and heritage. It seeks to support continued training, mentoring and accreditation in sustainable tourism for its members and for businesses interested in joining the Network. The Network aims to be a recognisable network of enterprises in the Burren, who have achieved independent accreditation, demonstrate ecotourism ‘best practice’, positively discriminate in each other’s favour, provide ‘one voice’ representation on issues impacting the Burren (where appropriate), and inspire conservation activism. 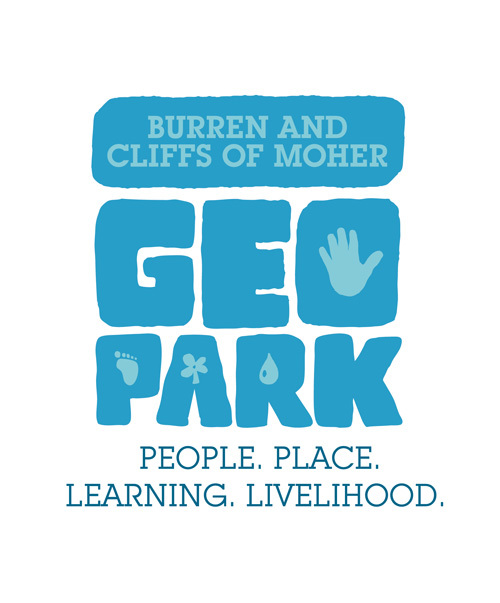 The Burren Ecotourism Network and the management organisation of the Burren and Cliffs of Moher UNESCO Global Geopark have enjoyed a special relationship since 2008. The two organisations work in partnership, having agreed in late 2012 to pool their resources in pursuit of their common objective. Both organisations are committed to the promotion of responsible tourism that conserves the environment and improves the well-being of local people. 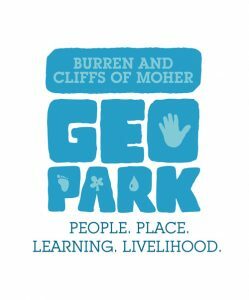 They work together to promote ‘The Burren & Cliffs of Moher UNESCO Global Geopark’ as a leading sustainable visitor destination, celebrated for high standards in visitor experience, conservation and learning. In 2011 the Burren and the Cliffs of Moher gained Global Geopark status, already spectacular neighbours, their coming together formed a destination of natural wonders. Making up over 530 square kilometres the Burren and Cliffs of Moher Geopark offers diversity that is second to none. This rich and alluring landscape of staggering sea cliffs, limestone karst terraces, fertile valleys, vibrant villages and welcoming communities offers some truly inspiring experiences. The Burren and Cliffs of Moher Geopark not only has outstanding natural and culture heritage but a management organisation that supports its people and organisations to work together to ensure a cared-for landscape, a better-understood heritage, more sustainable tourism, a vibrant community and strengthened livelihoods.